Vestments adorn the worship of the Church with beauty and distinction. Vestments teach important Christian truths about the ministry of the Gospel. Massmann Studios provides the highest quality options for liturgical vestments. Our partners offer liturgical vestments for sale and are world-renowned in their craft. 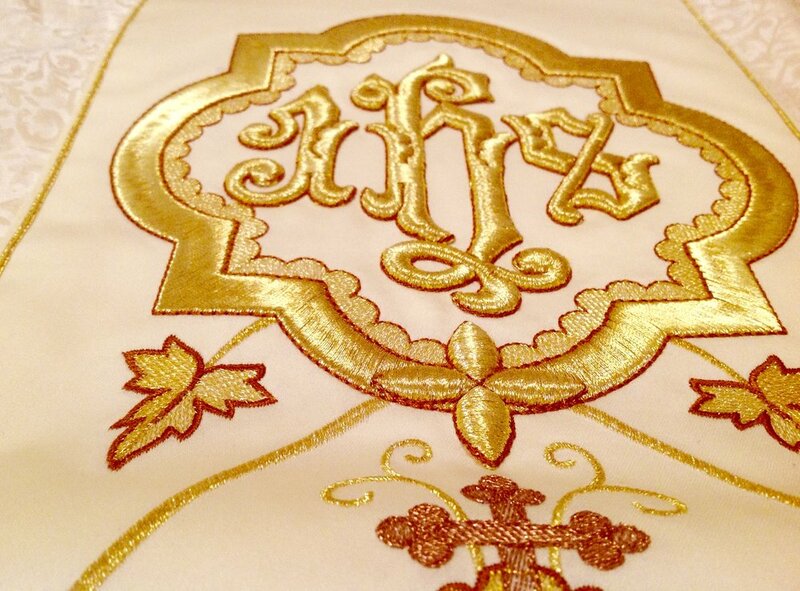 Massmann Studios can also offer custom vestment design and manufacturing to fit your specific desires. Our collection of Panarotto vestments includes chasubles, stoles and paraments featuring the finest embroidery available. Massmann Studios partners with the best vestment makers in the industry. 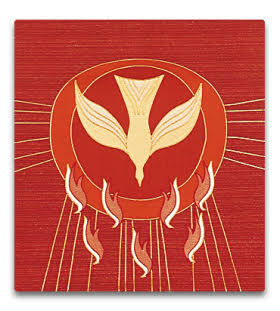 See our vestments, paraments and church supplies.